There’s a lot going on in downtown Lexington ! Joining Tom is Terry Sweeney. Terry is the first president and chief executive officer of the Downtown Lexington Partnership. The Partnership is a consolidation of the Downtown Lexington Corporation and the Lexington Downtown Development Authority. 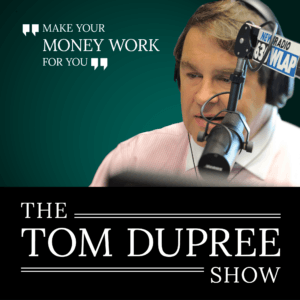 With over 800,000 million dollars invested in downtown Lexington since 2015 and 60 events drawing 200,000 people to downtown Lexington…Listen Now to learn what’s going on!